Power Plate is the choice of top professional sports teams and fitness centres across the world. Accelerate the results of your home workout with the Power Plate my3, from the industry leader in whole body vibration technology. The Power Plate my3 delivers a frequency of 35Hz and 30 or 60 second time selections to provide effective workouts and exercises on any schedule. It's easy to use, and in as little as three quick workouts per week you can become the best possible you. Get free video tutorials, customized Power Plate personal training and OnDemand classes through the Power Plate APP available on IOS and Android. 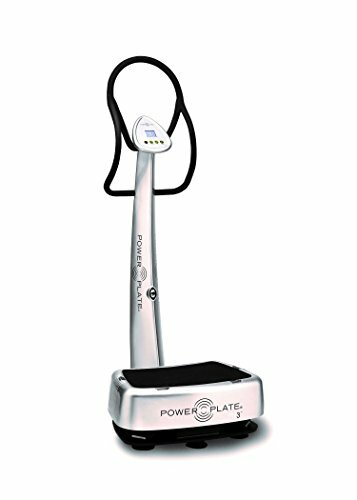 If you have any questions about this product by Power Plate, contact us by completing and submitting the form below. If you are looking for a specif part number, please include it with your message.